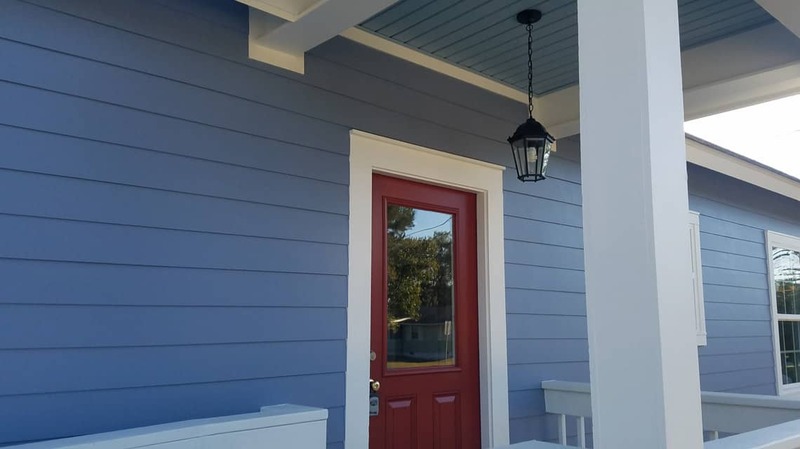 Onvico was tasked with building small, and affordable, new homes for the City of Thomasville as part of the 2016 CHIP grant. As the first in a series of new homes built there were many goals that were set. Budgeting was an important consideration when designing the house as it needed to be affordable to the family who took ownership. Almost as important as the budget was the style of the home. While most of the homes in the neighborhood are older this house needed to have the same look while being a new build. 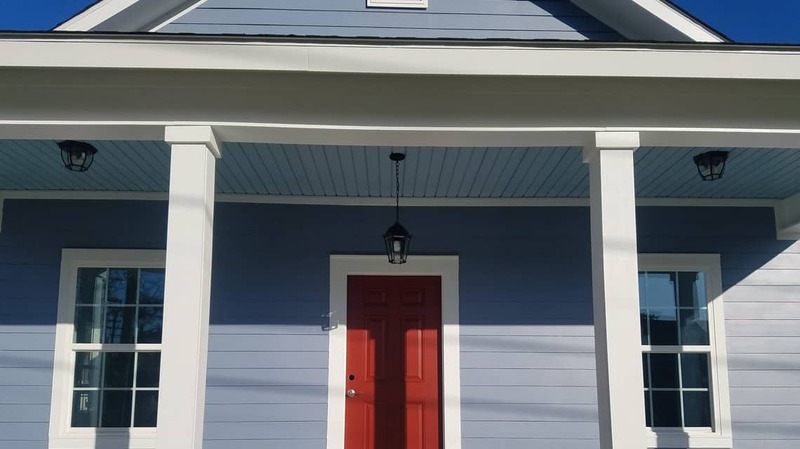 Standing tall, this residential house towers above the corner of South and Victoria in the Overlay District in Thomasville, GA. On the outside the home sports a wide front porch, spacious backyard, and accessible ramp off the side porch. On the inside there are GE appliances, white shaker cabinets, and a beautiful LVP floor. Most noteworthy is the design elements matching existing homes in the neighborhood. Overall this was a successful new home construction project. After the successful completion of the first new home we continued to build several more homes in the neighborhood. Each one of these homes has a unique design that compliments the surrounding homes and has an "Old Thomasville" feel.